The new iPad Mini is a very handy little tablet that brings outstanding performance to a compact size. But to unlock its full potential and boost your iPad experience, there are a few essential accessories that you will need. These accessories will improve your productivity, entertainment experience, and safety. Take a look at these awesome accessories below. 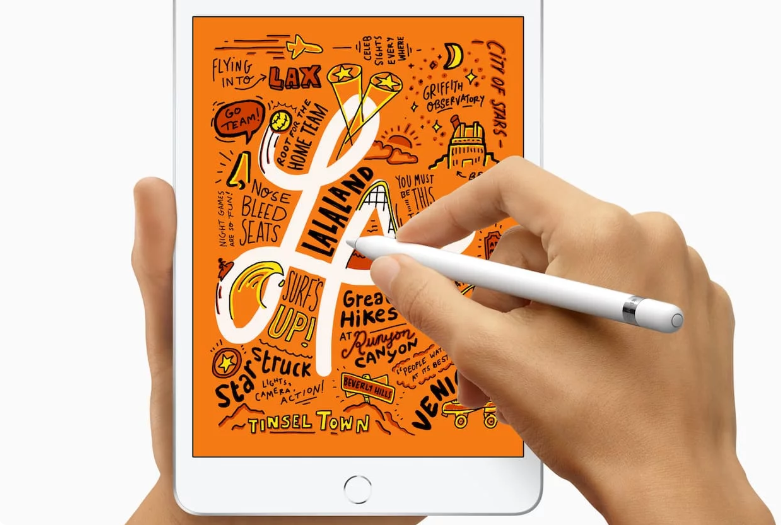 The new Apple Pencil is a must-have accessory for all the creative types. It offers a pen-like feel and gives you the ability to adjust shading, write in thick or thin lines and more. If you’re an artist or the type that likes to take notes, the Apple Pencil will be an important accessory to invest in. 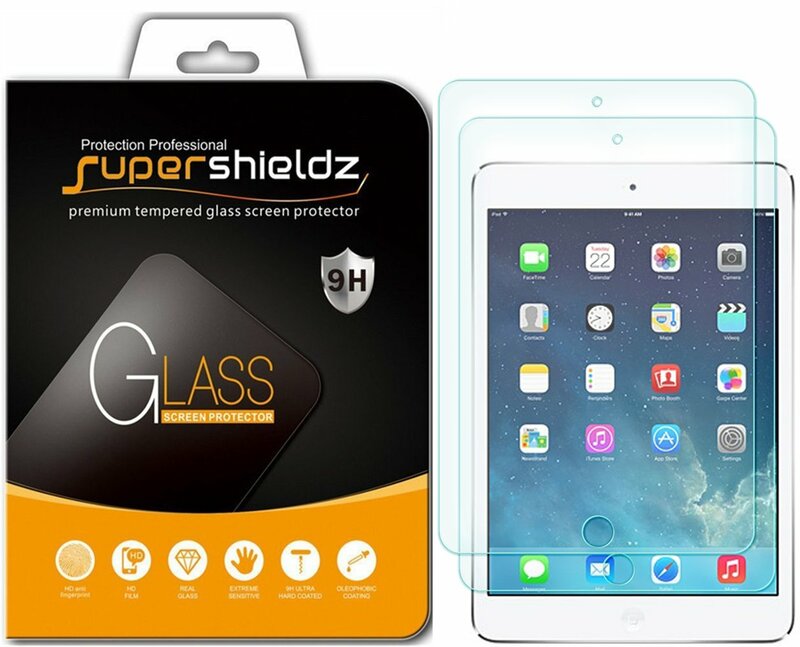 With your iPad Mini being a tablet it’s always a good idea to protect your screen. The Supershieldz screen protector is a great option. It’s made from tempered glass that will comfortably absorb all the scratches and scuffs that may occur. This screen protector is specifically designed for the iPad Mini. Keep your iPad Air protected with a folio protective case. 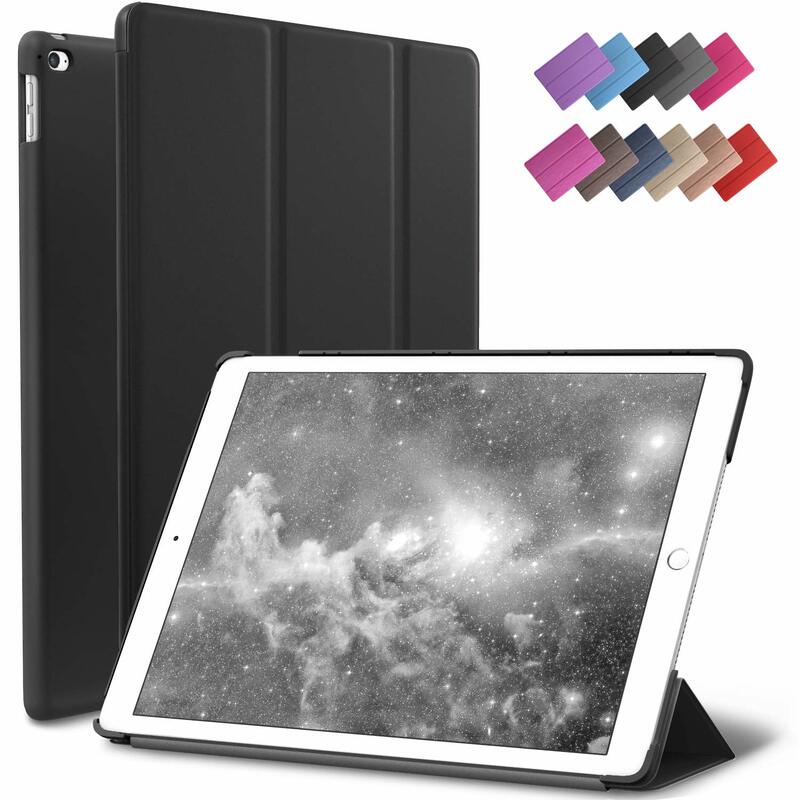 This ROARTZ Slim Rubber Coated Folio will protect your iPad Mini against drops and shocks thanks to the rubberized hard polycarbonate back case and front premium PU leather front smart case cover. It not only protects your iPad and keeps it safe and secure but you can also use the Tri-fold stand to get better angles for typing and effortless viewing. There also a slot to store your Apple pen. 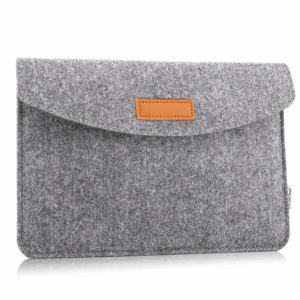 If a folio is not your style, then a laptop sleeve case might be more up your alley. These carrying cases are very lightweight and compact bags that are extremely durable and rugged. They provide plenty of cushioning to protect your device from bumps, dents, scratches, and spills at all times. Even though the iPad Mini has an extremely good battery life. 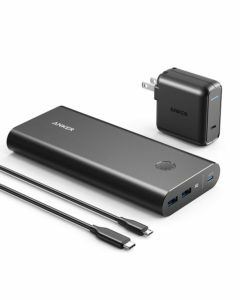 There will be times when you are low on power and you won’t always have access to wall outlets, especially if you’re constantly on the go. A power bank will give you that added security to have uninterrupted power whenever you need it. This Anker PowerCore+ 26800 power bank will fully charge your iPad at least 2 times, which should be more than enough to get you through the day.